We love art and we want you to love YOUR art. When you make a purchase at FramedArt.com, we want you to be completely satisfied with your order. You shouldn't just like your art, you should LOVE it. And, if you're not satisfied with your framed art purchase, we want to make it right as soon as possible. It's just what we do. 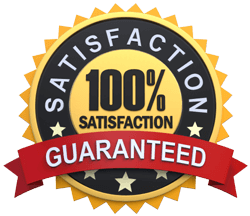 Our 100% Satisfaction Guarantee means that we'll hold up our end of the bargain. Every item that you purchase at FramedArt.com is backed by a 30-Day 100% Satisfaction Guarantee. If you're unsatisfied with your purchase for any reason, contact us within 30 days of receiving your order and we can replace, fix or refund your order (less shipping costs). No questions asked. If you're not completely happy with your art, we ask that you contact us as soon as possible so that we can fix the problem. Customer Service Representatives are available 9AM - 6PM EST Monday through Friday at 800-418-2166 or via email at support@framedart.com. If your item was damaged during shipping, a Customer Service Representative will help to process the return of your damaged item so that we can get a new one out to you as soon as possible. If you are not satisfied 100% with your purchase, you can ship any item(s) you want to return back to us for a full refund minus shipping charges. Unless damaged during shipping, all items returned must be received in resellable condition to process a refund. Any prints or finished items returned that are broken, ripped, bent or stained cannot be processed for a refund. In order to return any item(s), you are REQUIRED to contact us for a RMA number (return merchandise authorization) so that we know we can track your package and properly issue you any credits needed for your returned products. FramedArt.com reserves the right to charge up to a 25% restocking fee for any products that are refused upon delivery. If you have decided to return a product to FramedArt.com, you are responsible for getting insurance for the full purchase price of the product with the mail carrier of your choice when you ship it. If the item is damaged during transit and does not have insurance, FramedArt.com cannot issue a refund for the item(s) that were returned. We include a return form on the back of the packing slip for each order. When returning an item, please fill out this form completely and include it with the return shipment. Please note that a return label is not included. You are responsible for any return shipping costs. Once an item has been received by our crew at FramedArt.com, we will process the return in full (less shipping charges). 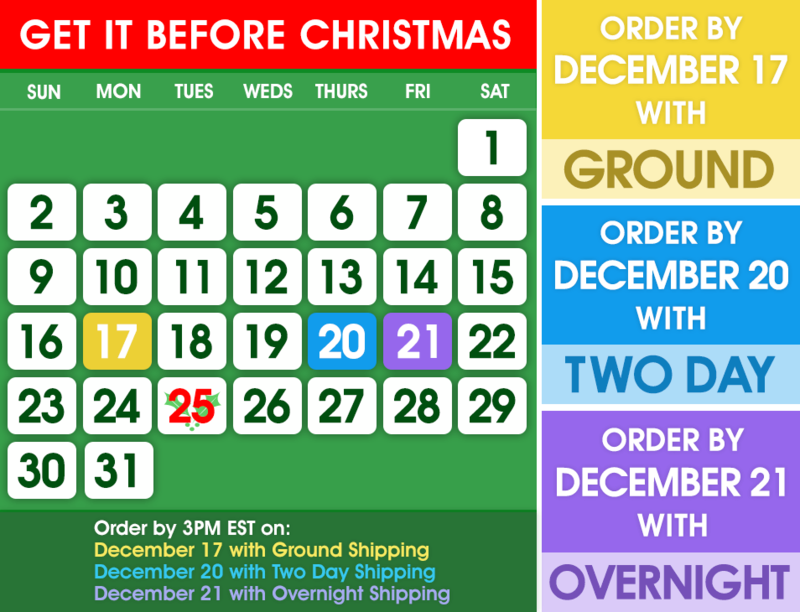 If you are receiving any credit for your order, it will take approximately 2-3 Business Days to see the reflected balance on your statement depending on your bank.